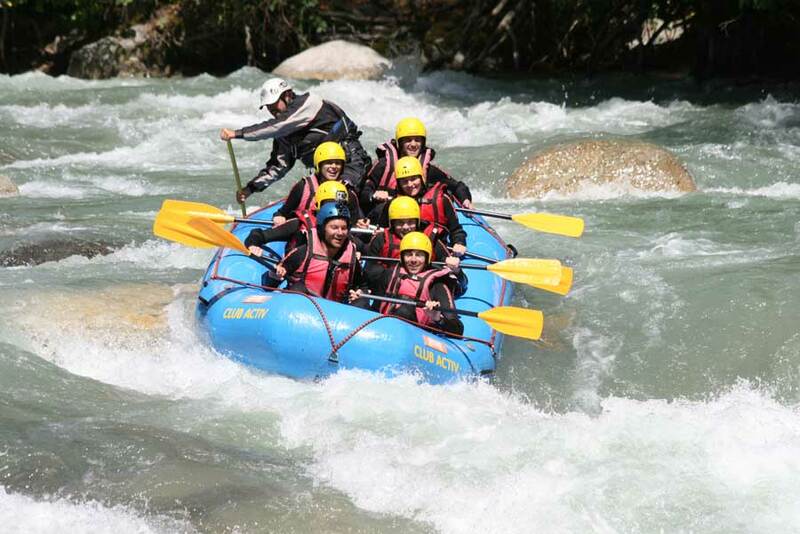 Concentrated action on rapid mountain rivers, accompanied by a professional teacher. 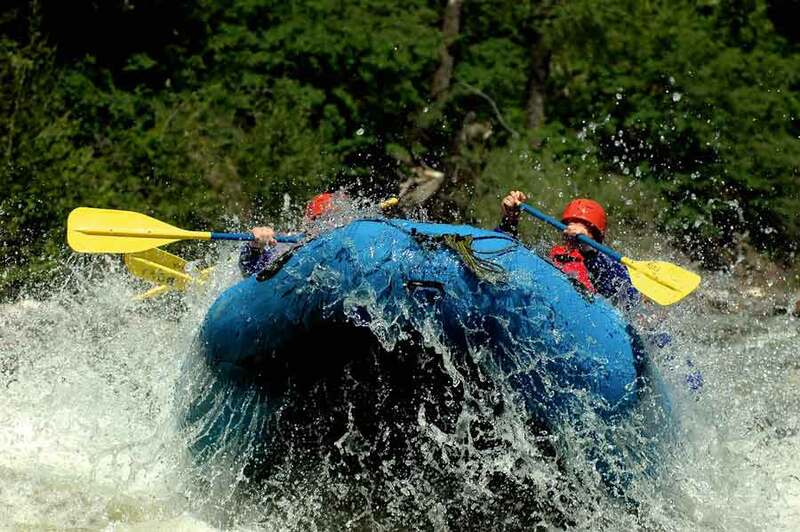 Rafting is a sportive challenge of a special kind, demanding everything from you. However, also as a beginner you can try the first paddling in more quiet areas. We have got the adequate offer for everyone!